The government has announced plans to bring about greater regulation of letting and managing agents, but we still have a way to go on detail. Have you had problems with a letting agent? Last year, the government made a commitment to regulate letting agents in the private rented sector in England and said it would also consider the evidence for regulating managing agents to protect leaseholders and freeholders. It has now revealed the details of what this could look like and confirmed that requirements will be extended to managing agents as well. From the work we have been doing to better understand the private rental sector, we’ve found that people have varied experiences when it comes to dealing with letting agents. While some experiences are good, many are not so good. Efforts to raise standards across the board should be welcomed. You shouldn’t face a lottery in the level of professional service that you receive, particularly given that the decision of which agent to use can often be out of your hands. The government’s latest publication sets out a number of commitments for how standards will be raised, these include: introducing a single, mandatory and legally enforceable Code of Practice covering letting and managing agents. Letting and managing agents will be required to have a nationally recognised qualification to practice. And an independent regulator will take ownership of the Code of Practice, take a role in the delivery of requisite qualifications and have powers of enforcement against agents who flout the rules. The regulator will also work to empower leaseholders to switch managing agents and simplify the Right to Manage process. Despite this announcement from the government, a number of questions remain unanswered, not least the timescales for any of these requirements to come into effect. The government will begin by setting up a working group to consider a number of key details around how these new regulations will work in practice and the outline the requirements needed to deliver on these commitments. So while we await news on how – and when – the plans will be implemented, we want to hear your thoughts and experiences of working with letting and managing agents. 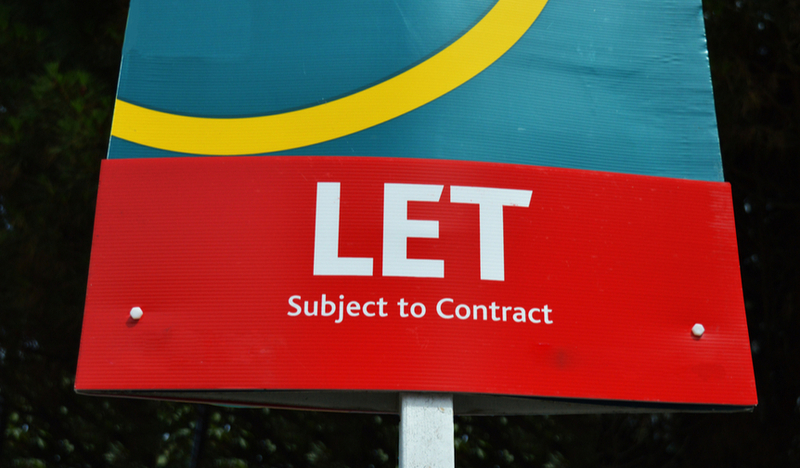 Have you had a problem with a letting agent? Do you agree that there should be more regulation of how they operate? What would you like to see happen? The fees currently charged are outrageous – around £200 for a credit check, even with a guarantor, despite the credit check itself (on either prospective tenant or guarantor) having a potentially negative effect on credit rating. If there is a guarantor, that person is now routinely expected to surrender 3 months of payslips, bank details, household bills, a statement of savings, mortgage details, employment history, copies of photo ID (driving licence or passport), work and other references, full address and other highly invasive information, all of which would be an absolute nightmare if the email bearing them were intercepted or breached (and there is rarely any additional security or encryption provided on the emails). And despite all of these checks, the prospective tenant is usually left in a situation of having to cough up a deposit of 4 or more weeks’ rent (sometimes many months’ worth) – often while having to claw back an existing deposit of hundreds of pounds locked up in an existing tenancy. 1.) The banning of admin fees on lettings (or placing that burden on the landlord – the market would place better pressure on agencies if exercised from that side). 2.) Reform of the rental deposit system, where the money paid as deposit for one property is treated as a transferrable bond (with interest) that can be passed to a new landlord automatically upon moving, with any difference for a more costly deposit paid up-front and any damages to the former property from wear or damages agreed subsequently. 3.) A standardised format for referring and guaranteeing a tenancy that prevents excessive sharing of personal data while proving ability to pay. Sensible suggestions. Has Which? [a] position paper[s] on the any areas of housing/renting?